What could be more wonderful than a spring Saturday afternoon with the music of Brahms performed by the New York Philharmonic String Quartet and the New York Philharmonic? 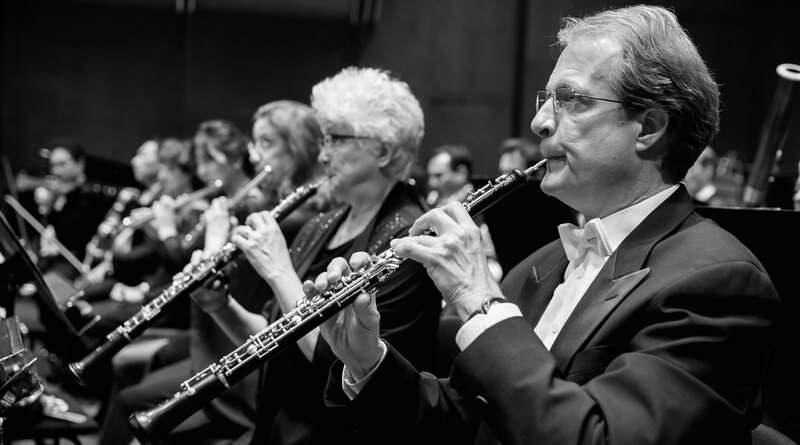 Stick around after the concert to hear Philharmonic musicians performing new works by Very Young Composers from New York City and high-risk areas in the Middle East and South and Central Americas. Semyon Bychkov, music director and chief conductor of the Czech Philharmonic, is internationally recognized for an approach to music-making that combines innate musicality with the rigors of Russian music pedagogy. Like his orchestra, he has strong ties to the cultures of both Western Europe and the Slavic East. Born in Saint Petersburg, Russia, Mr. Bychkov studied at the Glinka Choir School and at the Leningrad Conservatory as a pupil of Ilya Musin. At age 20 he won the Rachmaninoff Conducting Competition; however, denied the accompanying prize of conducting the Leningrad Philharmonic, he departed for the US. He returned to the Leningrad Philharmonic in 1989 as principal guest conductor and was named music director of the Orchestre de Paris the same year. He was named chief conductor of Cologne’s WDR Symphony Orchestra in 1997, and chief conductor of Dresden’s Semperoper in 1998. 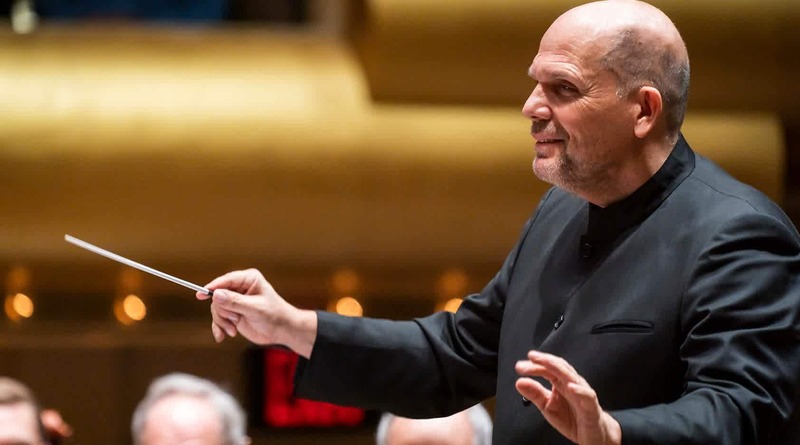 In addition to his commitment to the Czech Philharmonic, he currently holds the honorary Klemperer Chair of Conducting at the Royal Academy of Music and the Günter Wand Conducting Chair with the BBC Symphony Orchestra, with which he appears annually at the BBC Proms. 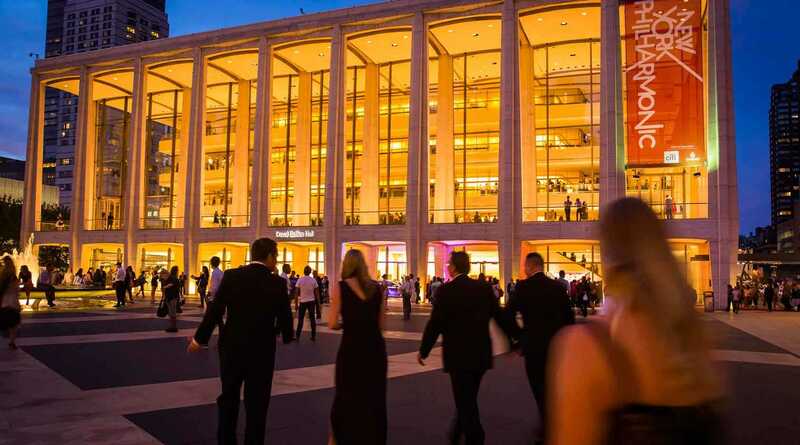 Recent US engagements have included the New York and Los Angeles Philharmonic orchestras, Chicago Symphony Orchestra, and San Francisco Symphony. This season he is also heard with The Cleveland Orchestra, which he last conducted in 2017. In Europe, he is an annual guest of the Berlin Philharmonic, Leipzig Gewandhaus Orchestra, and London Symphony Orchestra, and tours frequently with Amsterdam’s Royal Concertgebouw Orchestra and the Munich and Vienna Philharmonic orchestras. He conducts at all of the major opera houses, including Milan’s Teatro alla Scala; Opéra national de Paris; Royal Opera House, Covent Garden; Teatro Real; and Vienna Staatsoper. In addition to conducting the core symphonic and operatic repertoire, he has worked closely with many leading contemporary composers, including Berio, Dutilleux, and Kagel. 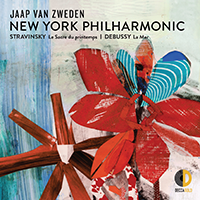 In recent seasons, he has collaborated with Julian Anderson, Richard Dubugnon, Detlev Glanert, Thomas Larcher, and René Staar. His Tchaikovsky Project with the Czech Philharmonic is a series of concerts, residencies, and studio recordings that allow him to explore Tchaikovsky together with the orchestra and record the results for Decca. Launched in 2016, the project culminates in 2019 with residencies in Prague, Tokyo, Paris, and Vienna and the release of the complete recordings. 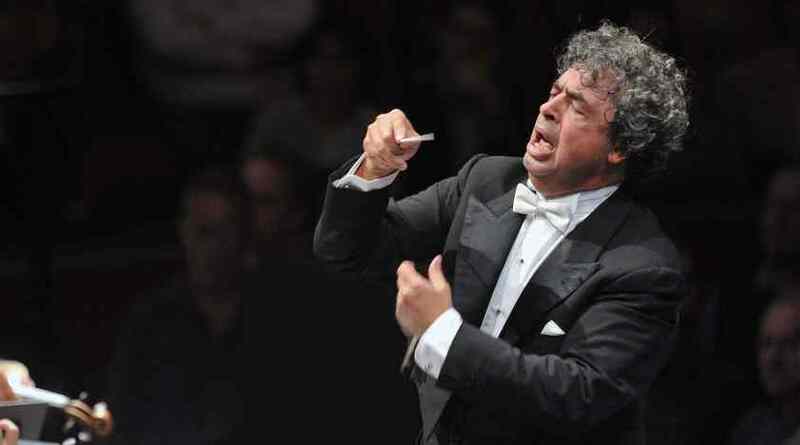 Semyon Bychkov was named 2015 Conductor of the Year by the International Opera Awards. The New York Philharmonic String Quartet comprises four Principal musicians from the Orchestra: Concertmaster Frank Huang (The Charles E. Culpeper Chair); Principal Associate Concertmaster Sheryl Staples (The Elizabeth G. Beinecke Chair); Principal Viola Cynthia Phelps (The Mr. and Mrs. Frederick P. Rose Chair); and Principal Cello Carter Brey (The Fan Fox and Leslie R. Samuels Chair). The group was formed in January 2017, during the Philharmonic’s 175th anniversary season, and made its debut as the solo ensemble in John Adams’s Absolute Jest in New York in March 2017, reprising the work on the Orchestra’s 2017 European tour. The quartet has since appeared at the Montreal Chamber Music Festival, at Charlotte Concerts, and in a tour of South Korea. In the 2018–19 season the ensemble makes its debut in Houston, San Francisco, and Miami. All four members are multiple prize winners, have appeared as concerto soloists with the Philharmonic and orchestras around the world, and have appeared frequently in the Philharmonic’s chamber music series at David Geffen Hall and Merkin Hall. Frank Huang has performed at the Marlboro Music Festival, Ravinia’s Steans Institute, Seattle Chamber Music Festival, and Caramoor. He frequently participates in Musicians from Marlboro’s tours, and was selected by The Chamber Music Society of Lincoln Center to be a member of the prestigious CMS Two program. Before joining the Houston Symphony as concertmaster in 2010, Frank Huang held the position of first violinist of the Grammy Award–winning Ying Quartet. Sheryl Staples has performed chamber music for U.S. Ambassadors in London, Paris, Berlin, Beijing, and Hong Kong. She toured Mexico, Brazil, and Chile in 2013, and she has appeared at summer festivals including La Jolla Music Society’s SummerFest, Boston Chamber Music Society, Salt Bay Chamberfest, and the chamber music festivals of Santa Fe, Mainly Mozart, Seattle, Aspen, Sarasota, Martha’s Vineyard, Strings Music Festival, and Brightstar. She appears on three Stereophile CDs with the Santa Fe Chamber Music Festival. Cynthia Phelps performs with The Chamber Music Society of Lincoln Center, Jupiter Chamber Players, and the Santa Fe, La Jolla, Seattle, Chamber Music Northwest, and Bridgehampton festivals. She has appeared with the Guarneri, Tokyo, Orion, American, Brentano, and Prague Quartets, and the Kalichstein-Laredo-Robinson Trio. 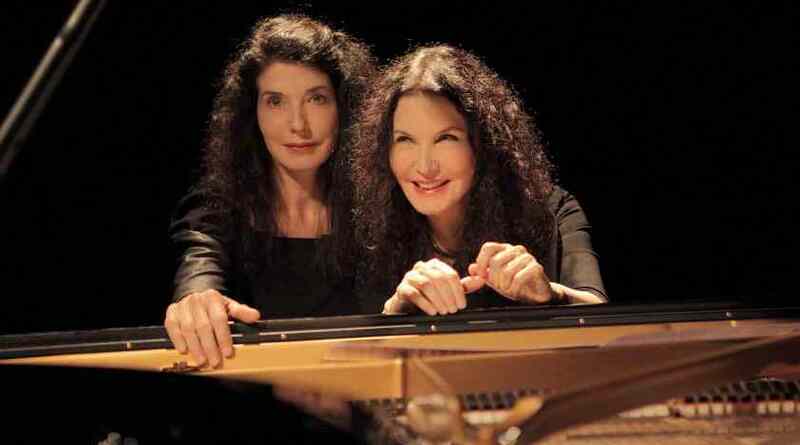 She is also a founding member of the chamber group Les Amies, a flute-harp-viola group with Philharmonic Principal Harp Nancy Allen and flutist Carol Wincenc. Carter Brey has made regular appearances with the Tokyo and Emerson string quartets, The Chamber Music Society of Lincoln Center, and at festivals such as Spoleto (both in the United States and Italy) and the Santa Fe and La Jolla Chamber Music festivals. He and pianist Christopher O’Riley recorded Le Grand Tango: Music of Latin America, a disc of compositions from South America and Mexico released on Helicon Records. Semyon Bychkov’s appearance is made possible through the Charles A. Dana Distinguished Conductors Endowment Fund.